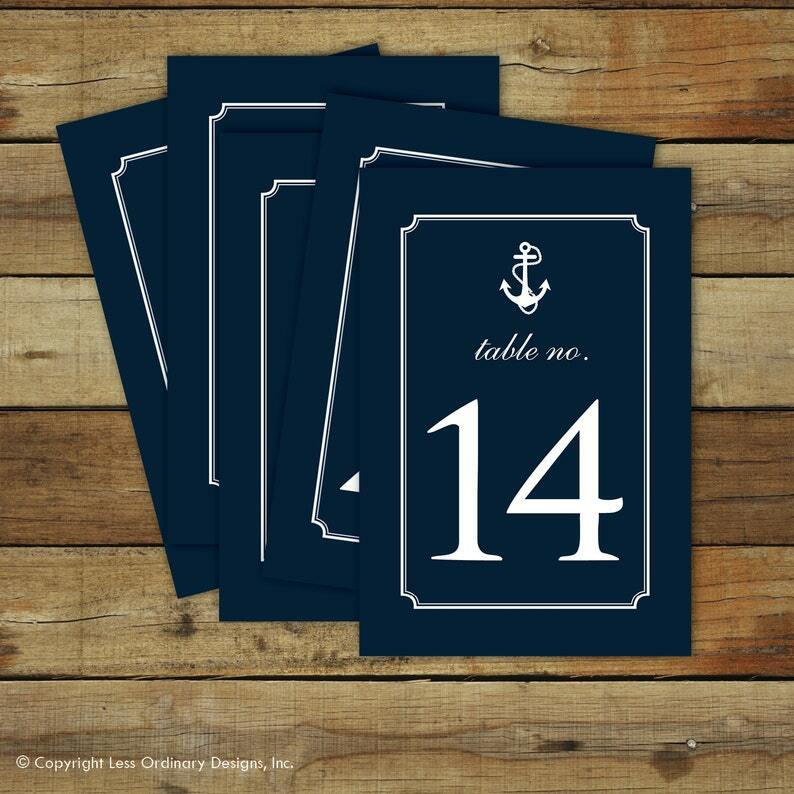 These table numbers are navy blue and feature a little anchor at the top and the table number at the bottom. These are a sweet addition to tables at any reception venue. 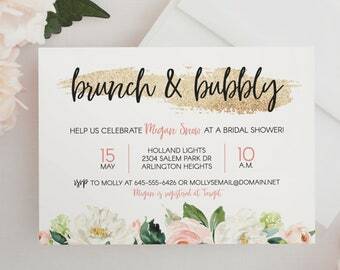 These printable files are delivered immediately upon purchase. 1. A .pdf file with the table cards laid out 2 to a 8.5 x 11 page. This is a great way to go if you're using a home printer or taking the files to a copy shop. They can be printed on any paper/stock you'd like and then trimmed to 4 x 6. 2. A file of 25 - 4 x 6 .jpg files, that can be printed as photos. Upload these to any photo printer and print them as 4 x 6 prints. This is a simple way to go if you're planning to frame each print. Please note that no physical product is included with this listing. Because of the digital nature of this product, customization is not included. These files will be available in your account > purchases immediately upon payment. The file is delivered as it is shown in the photo. Because these files are delivered to you instantly, refunds cannot be given. I just had these printed out and they are going to perfect for my nautical themed wedding!